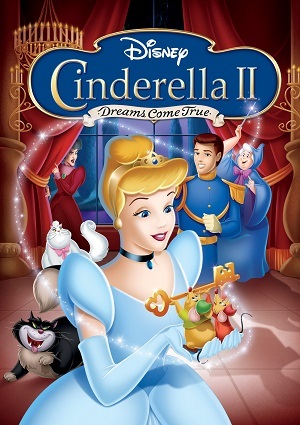 Cinderella is now married to Prince Charming, and she is in charge of the royal banquets when the King and Prince Charming are out of town. But she is not happy with the way they are ruled, and she invites all the habitants of the kingdom to the next banquet to show them her kindness. Also, Jaq, one of Cinderella’s minces, is now human thank you to the Fairy Grandmother, as he was too small for helping her out in the castle as he used to do in their old home.